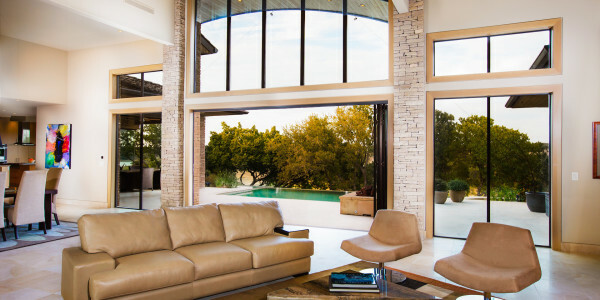 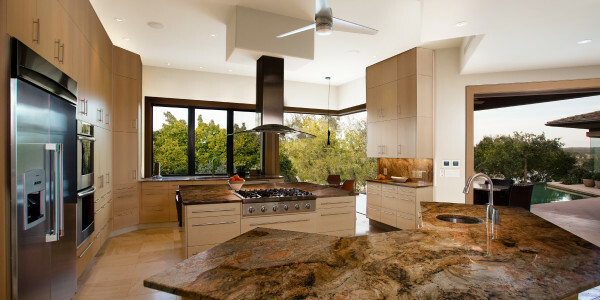 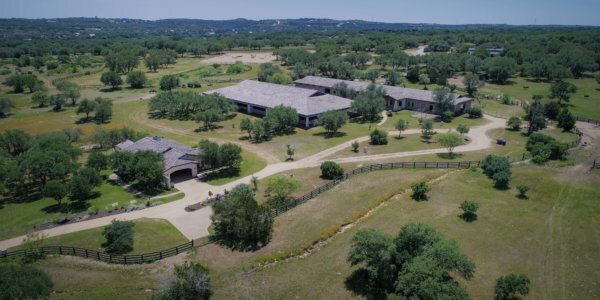 Modern architectural masterpiece nestled in the coveted Texas Hill Country on 4.8 prime acres. 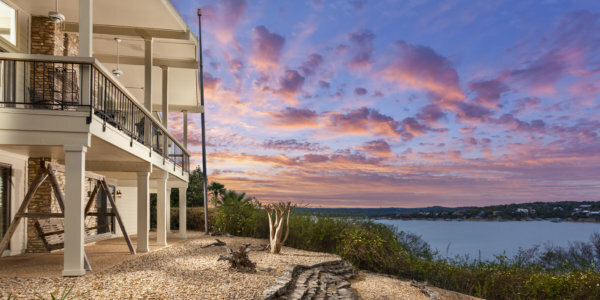 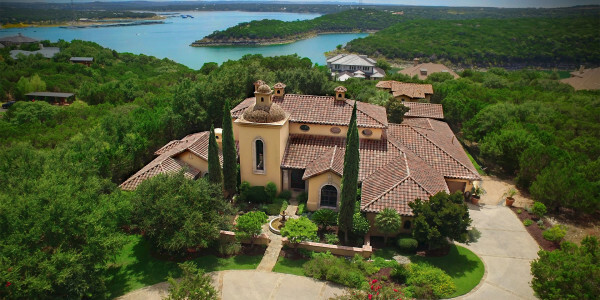 Pristine waterfront estate strategically positioned on 260 ft of water frontage on the Pedernales arm of Lake Travis. 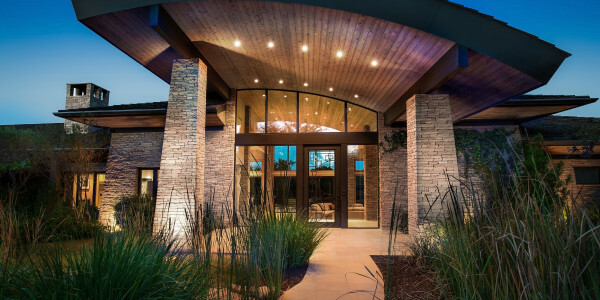 Award-winning home hugs the bluffs soaring from the water’s edge while capturing the site’s natural resources. 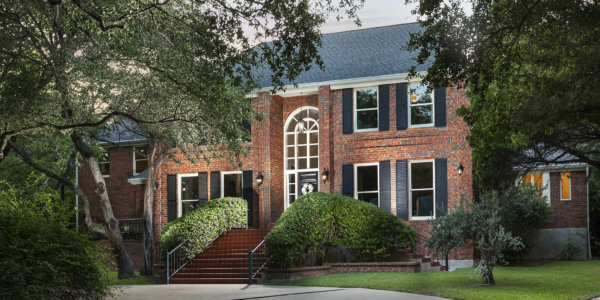 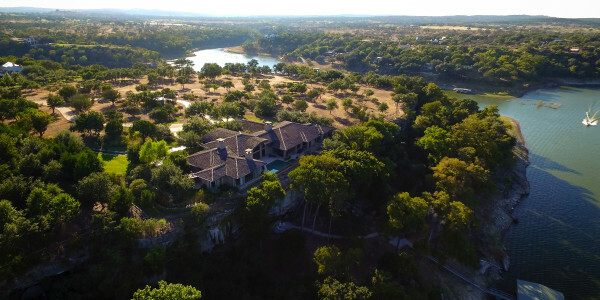 Private gated residence within a private gated community borders one of Austin’s most prestigious private golf courses, only about 12 minutes from the Hill Country Galleria and approximately 35 minutes to Austin Bergstrom International Airport. 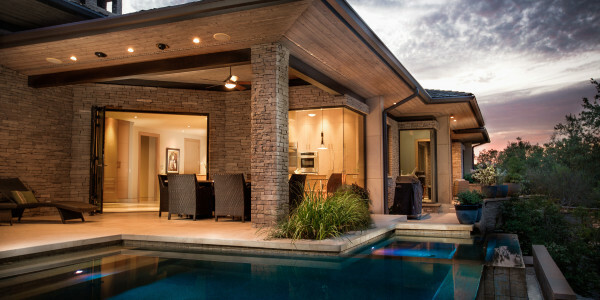 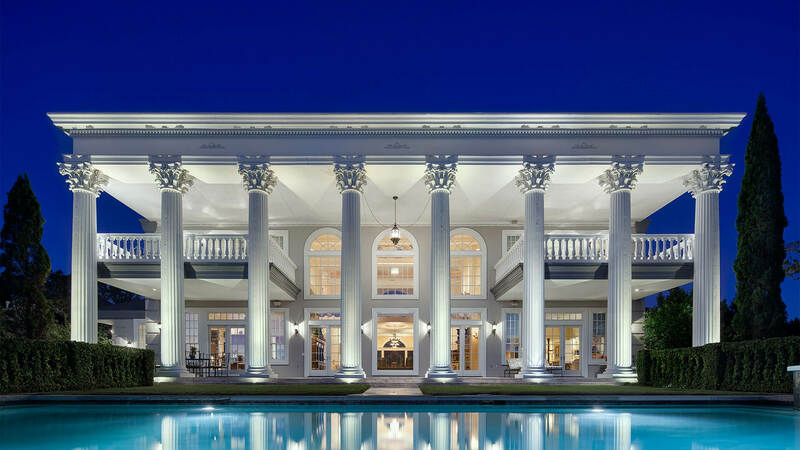 Winner of three ASID awards, and featured in Texas Home & Living, this custom beauty boasts meticulous craftsmanship and Beaumaniere limestone imported from France. 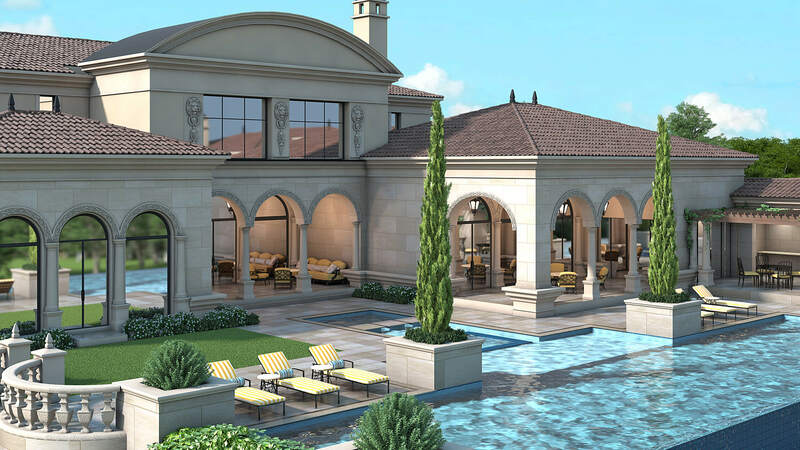 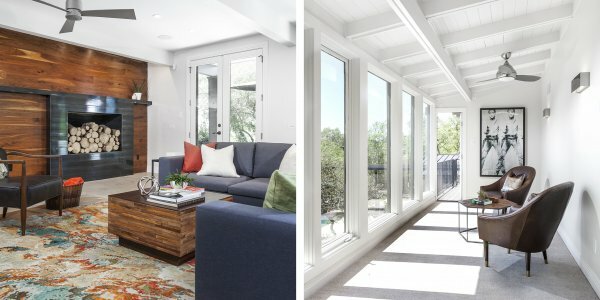 Design of approximately 6,733 sf home is very open yet private and tranquil for day-to-day living while designed as an entertainer’s dream home. 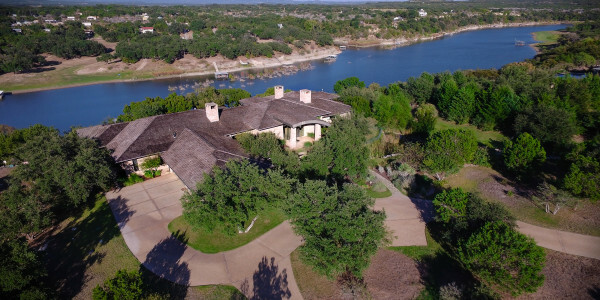 Countless features include custom negative edge pool with attached spa area, fire pit on pool patio, 567 feet of covered Beaumaniere limestone patio which includes covered dining area adjacent to chef’s kitchen. 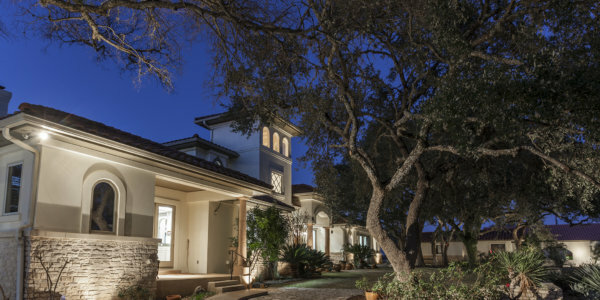 Peaceful self-circulating water feature greets those at front entry and master bedroom patio. 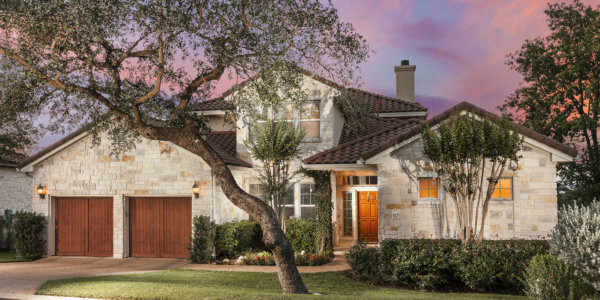 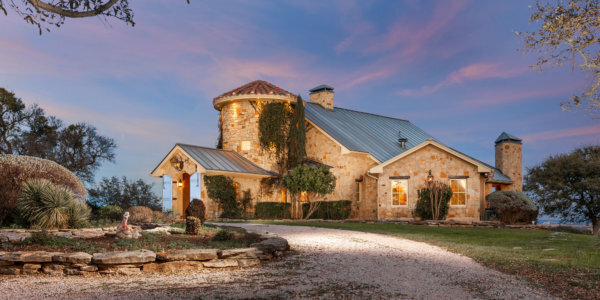 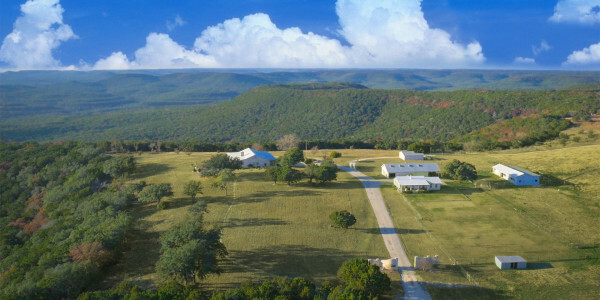 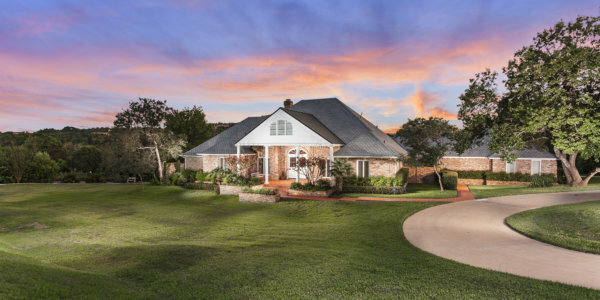 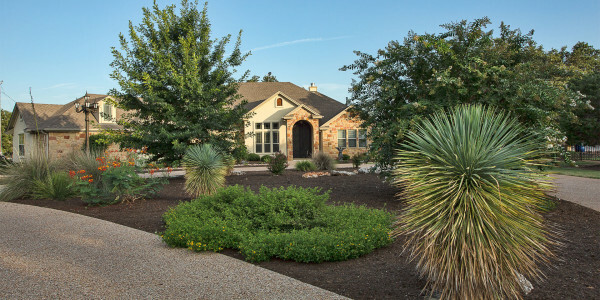 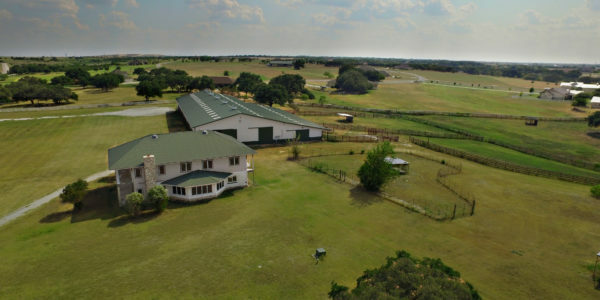 The Riverbend Ranch http://www.theriverbendranch.com/ The dream of a manicured Texas Hill Country Ranch with the location of a suburban residence! 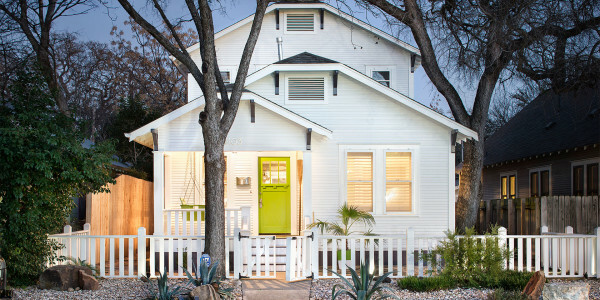 Austin, Texas is the booming city consistently ranking in the ..